Why Choose The Lock Doc? Your needs will be handled by an experienced professional with more than 35 years in the trade. All work is performed by professional locksmith and business owner, Bill Lehr. When you call The Lock Doc, you will be speaking directly to Bill. Your questions will be answered by a professional who understands the problem, can explain the options, and can usually quote a firm price over the phone. 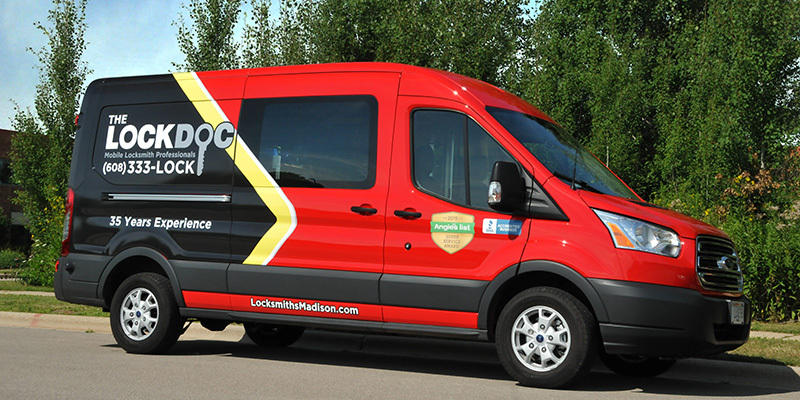 We realize that locksmith service can be an unexpected expense, so we take great pride in delivering an unexpectedly high level of service and value to our customers.